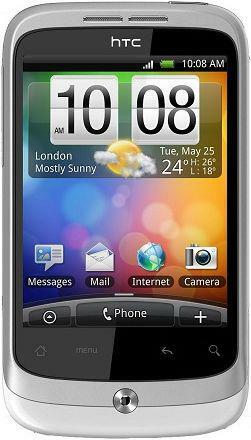 In this section you can download gambling for android phones. Any android game can be incorporated into several sections. 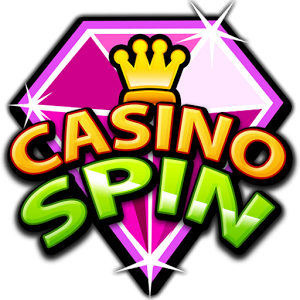 In the Casino, as well as throughout the site, you can play all andoid free. Card Wars Kingdom - a cross between a continuation of the popular collectible card game for at least the famous multserialu, remake, re-release and certain travesty that all together makes an already fun gameplay in a truly exciting adventure. True to the game currently does not work correctly with other languages, which makes grasp the meaning of the English text. Card Crawl - a card game, but not the collection, as usual, with a very interesting gambling rules. Training will take her tricks literally a couple of minutes, but you will be able to enjoy the process and a long long time. Unlock the full, you'll get an additional set of features and a variety of add-ons. 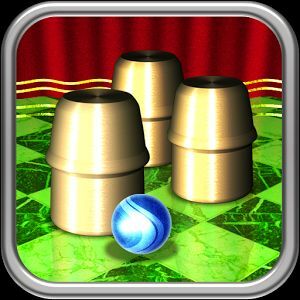 Solitaire Free Pack (Free Solitaire Collection) - incredibly addictive and exciting game that will allow you to play any game of solitaire in the world. This appendix contains solitaires of any kind, suit and destination. You can play at random, just earning points or just a good time, wondering what card where to put that all came together. 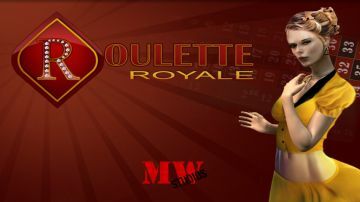 Roulette Royale - for those who like gambling. Now you do not have to go to a casino that would play roulette, she is to you to come to the phone. Get the chips and place your bets, win cars, villas, yachts, earn millions and become the most successful millionaire among friends and other users of the game. If you have never been on a racetrack, you have had such an opportunity. 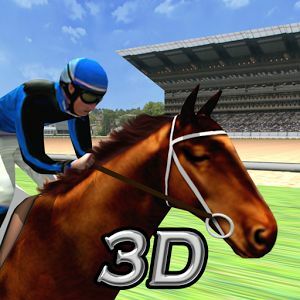 With Virtual Horse Racing 3D you will not only be able to go there, as well as make a virtual bet on a particular horse, or just have fun with your friends by betting on different horses. Find the Ball - is a classic game of "thimble", which will test how much you care. You will need all your attention to follow below which a cup is hiding the ball, otherwise - game over. Unlike similar games, in reality, here you can be sure that you will not cheat and do not "throw". Fingers Vs Knife 3D (Game Fingers vs. Knife 3D) - In this game you have to risk their defenseless hand in an unequal battle with the merciless blade. Concentrate on the space between your fingers, and smite just there! You do not want to remain without fingers, right? Casino Spin - Wheel Slots - Spin the wheel and see if it's your lucky day, in the new Vegas-style games, Casino Wheels! This is the only game where you can control the speed of the wheel, running a finger over it. Huge selection of free android games. Gambling for android phones. 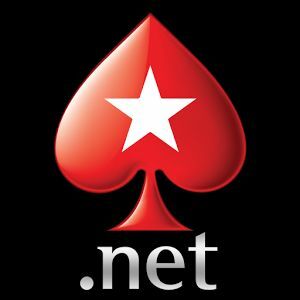 Download Casino for free andoid.